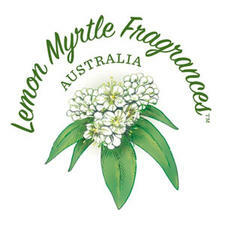 Lemon Myrtle Fragrances harness the native Australian plant, Lemon Myrtle. 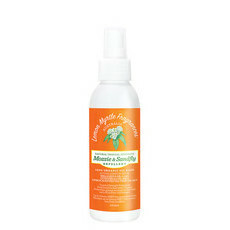 This plant is praised for its high citral potency; this means it has anti-fungal and anti-bacterial properties, is gentle on skin conditions, and safely repels insects. All Lemon Myrtle Fragrances products are completely free from animal by-products, artificial colouring, artificial flavouring, and harmful mineral oils.